October is National Physical Therapy Month, and Paragon Rehabilitation would like to take this opportunity to recognize and thank all of our physical therapists. We appreciate your determination, hard work, and consistent commitment to helping your patients improve and meet their physical therapy goals. We also encourage physical therapists to engage their communities in activities this month to promote healthy lifestyles and to raise awareness of the importance of physical therapy. Clinics may hold special events such as posture screenings, balance assessments, or Fun Runs to get the community involved in fitness and exercise. National Physical Therapy Month is a wonderful opportunity for physical therapists to educate the public about the role that physical therapists play in helping to manage pain, improve mobility, and restore function. This year, the APTA is focusing on the message that in some cases physical therapy is a safe and effective alternative to opioids for long-term pain management. Physical therapists help restore and improve motion to achieve long-term quality of life. 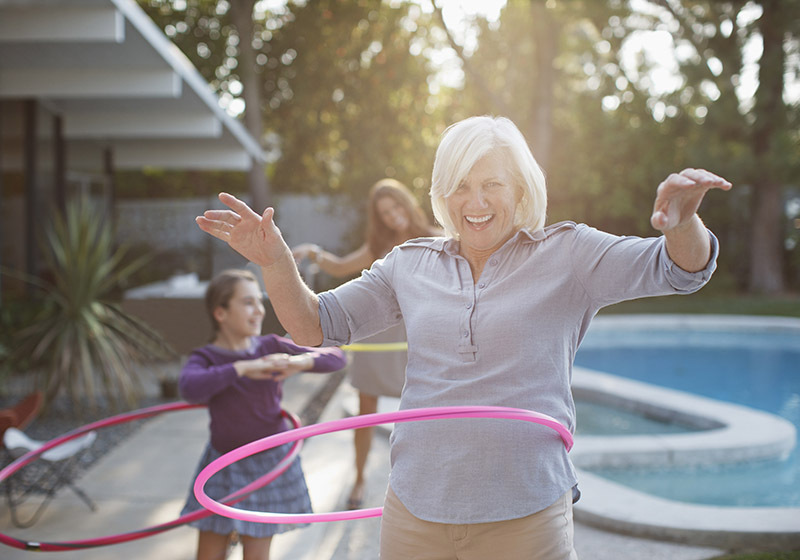 Staying active can help lessen the effects of aging, and mobility is often taken for granted until it is lost. Physical therapists are experts in the way the body moves, and can help improve people’s quality of life by helping them move freely so they can do the things they want to do without pain and discomfort. Please visit our Facebook and Twitter pages for more information or to see how we’re celebrating National Physical Therapy Month!